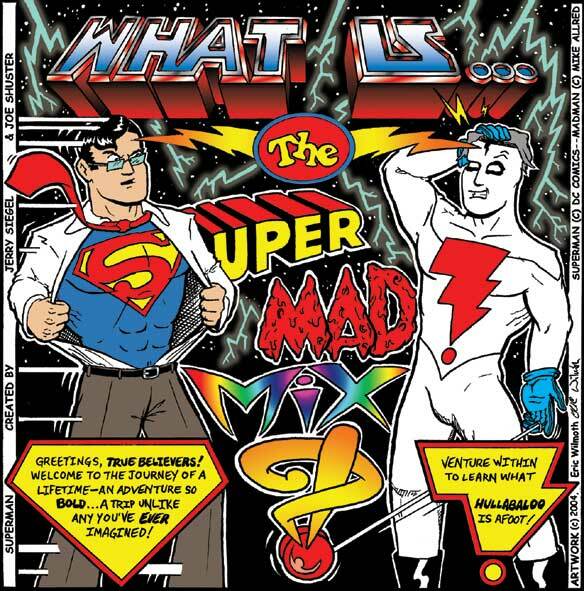 (What Is) The Super-MAD! Mxyz?! ~ Book 2, Ep. 1 (6): Now For Something Completely Different! 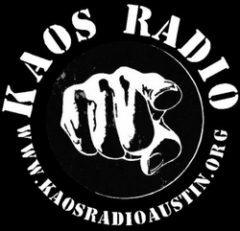 ~ Airtime: May 14th, 10pm-Mid, EST! Follow along with the 6th episode of The SuperMAD! Mxyz?! on Facebook! Hey you crazy Mothers–get ready for more musical MAY-hem! We’re starting Book 2 on Mother’s Day…and it’s time for something COMPLETELY DIFFERENT!!! ey you crazy Mothers–get ready for more musical MAY-hem! We’re starting Book 2 on Mother’s Day…and it’s time for something COMPLETELY DIFFERENT!!! …and get ready to ROCK! For the backstory on the artwork for this tonight’s title card, go here. …and at , Archetypal Images! Have you missed an episode?! They’re all available on Mixcloud–go check-em’ out! …Or you Can donate through Paypal! Quick and dirty version: I'm a crazoid like the rest of you...and I happen to draw pictures, too. Storytelling is in my blood and soul...and I'm just striving to find the time and energy to invest in what I'm here to do. Check me out at www.archetypalimages.com, if you wanna know more. Cheers! E! View all posts by E!